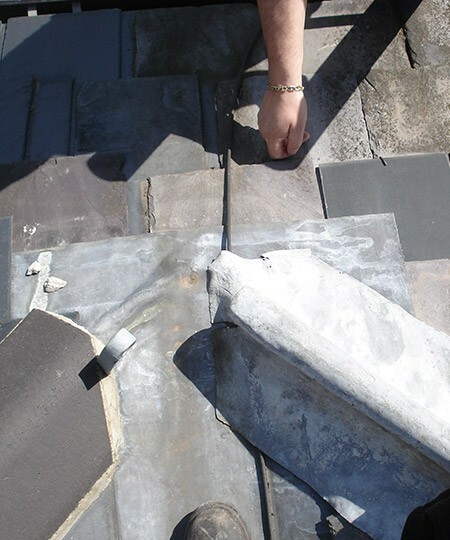 Wind and weather cause frequent problems to roofs all over Leeds, often resulting in the need for repairs. What starts as a small leak from a loose or missing tile can eventually result in damp or rotten joists and timbers. It’s important you deal with these problems quickly and properly. Some firms will suggest cheap ‘quick fix’ solutions, such as a cement wash, but we would urge you to contact a specialist roofer. We will provide you with a full, honest assessment, backed by our free estimate service. Just get in touch to see how we can help. Make the most of our expertise and call us today. We’ll happily meet with you to discuss the job and we’ll make the right recommendations with no obligation on your part. Speak to us today by calling us on Leeds 0113 370 9095. Check out some of the latest pictures of jobs we've been working on.